Make your closet a Magnet! The last time I felt stuck and lost turned out to be a blessing in my life. Why? Because it led me to my rendezvous with Feng Shui and Fashion Feng Shui®. From there, I have journeyed on and discovered something powerful that gives a different dynamic to my daily actions: the power of intention. My vital energies (chi) were stagnant, trapped under layers of impersonal clothes and closed into a home interior linked to my past. Feng Shui taught me how synchronicity doesn’t merely reply to lovely words or perfect visual statements, but rather to the energy, vibrations and Intentions you put into them. Aha! That was my shift of perception and big change to un-block my situation. 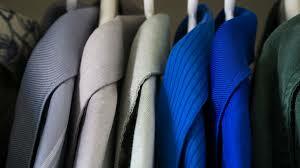 Tracking, mapping and correlating clothes in your closet, arrangements and furniture in your home and office help you recognize what's strengthening and enhancing or weakening and detracting from your well-being, well-living and well-working. When you're fully present in your life, the things around you in your environment and the clothes on your skin aren't just there by accident. They aren't just stuff anymore, because of the intimate physical, emotional and energetic connection you have with them. Step by step, you learn to let go of what you don't love, to declutter your inner and outer space and to live only with what you love. If you join these forces with the “magic breath” of your intention and focus, wow! What a magnet of attraction for your dream life! And here we are, in the yearly season under the Metal energy. And not for nothing! If you're like me, you may think, "Good! The kind of energy I need between now and December 31 to finish things, to stay focused and to accomplish all I've planned to." Ultimately, to catalogue 2017 as another year to be grateful for! If, like me, you're made of an abundance of sparkling water flowing around, then you may want to include a grounding Earth component (Earth dams Water in the Five Elements Controlling Cycle—see above). This will help you to end the year with some excellent results in your hands (and not just an empty bag!). Why not try to combine the yin-feminine-emotional side with the yang-masculine-rational side of your unique being? You're probably already running the 2018 marathon in your head, but hey, it's only November! If you sit still for a moment, you'll be able to appreciate and enjoy all the extra-delicious pieces and results you have, in the here and now. With a Metal focus on collecting all of them from your rolling path, your efficiency and productivity for 2017 will be at their top. Why not drop your athleisure for a more refined and elegant look? But make sure to keep your usual comfortable shoes! Despite the fact that your passionate creativity is boosted when you connect with people or work with them, you risk losing your concentration on your professional goals for Q4 2017. Wearing some Metal or having some Metal arrangements in your environment is useful to recall your attention and energy. In Feng Shui, we say that where your attention goes, your energy flows. The ever-white refinement of the Metal energy in your outfit or in the furniture of your office, in addition to a Water component (Water extinguishes Fire in the Five Elements Controlling Cycle), can help divert the focus from people to results and goals to be achieved by the end of your year. Leave your reds on, but wear a less body-conscious outfit in favor of a more business-like one. By nature, you are committed to your 2017, until the very last minute. Generally you take it easy, but there are times when you need to step out and claim your excellence. Putting some Metal in your outfit is going to help you make the jump in quality. You're traditionally attached to your Earthy colors, but why not try to make them look smarter by adding some accessories or a more modern cut? Metal Essence + Metal Intention + Metal season = Bingoo! You're well positioned for getting what you want between now and the end of the year. All scheduled, on time. Everything is well organized on your desk, alias mental clarity about your goals. You need order in your space just like the polished outfit in your closet. Sometimes your best virtues can be your worst enemies though. 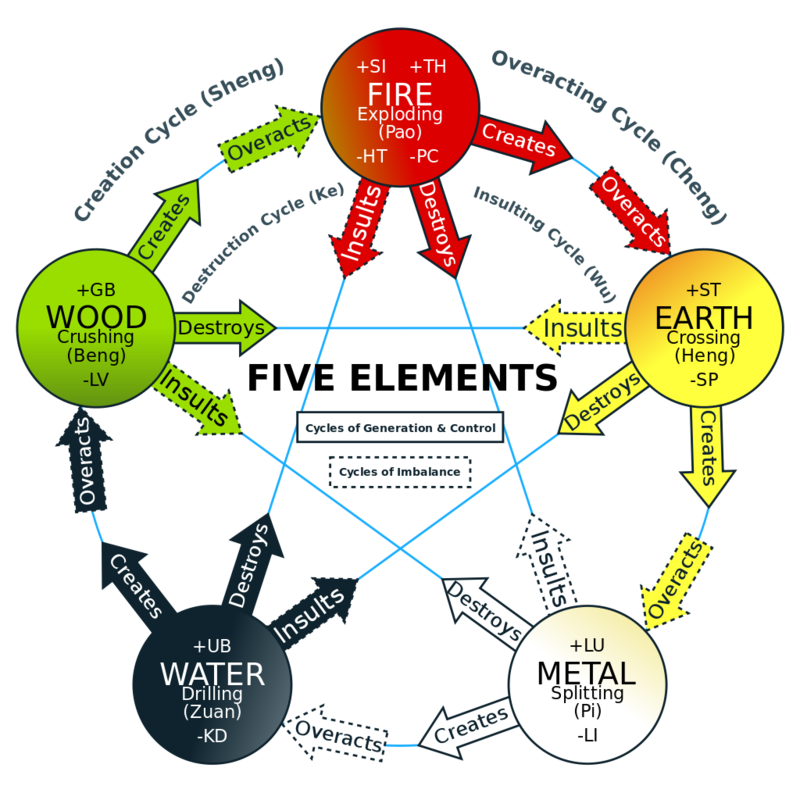 For instance, if you're stuck, adopting a little something wild in your outfit (Fire melts Metal in the Five Element Controlling Cycle) can free up your creativity to find a way out! Lucia Bianchi is a Certified Image Consultant, Fashion Feng Shui®Facilitator and a Red Ribbon Professional Feng Shui Consultant. Her flavored blend of services based on holistic principles are applied in an innovative down-to-earth way to the style, image and communication of her clients, in their closet as well as in their home and office. Clients are inspired to dress with their aligned affirmations and intentions. They also learn to dress their home and office for welcoming in the touch of the magic breath of chi, which unblocks energies and brings harmony and balance. Clients hire her for consultations onsite (in France and in Italy) and for long-distance consultations worldwide. The deal is that they usually get more out of it, a ticket to embark on their own personal journey of discoveries. 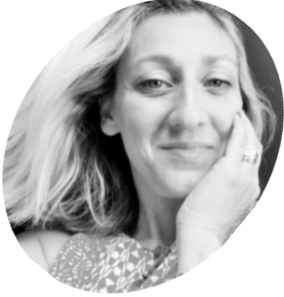 Lucia is happily sharing her skills as Feng Shui Consultant, supported by her previous 15 years of professional experience in international corporate marketing and business development. To know more, you can reach her on Facebook and Instagram and athttp://www.missBianchi-Conseil.com. My article is taken from the Fashion Feng Shui International Wisdom Newsletter of November 2017. You can read all the newsletter following this link.